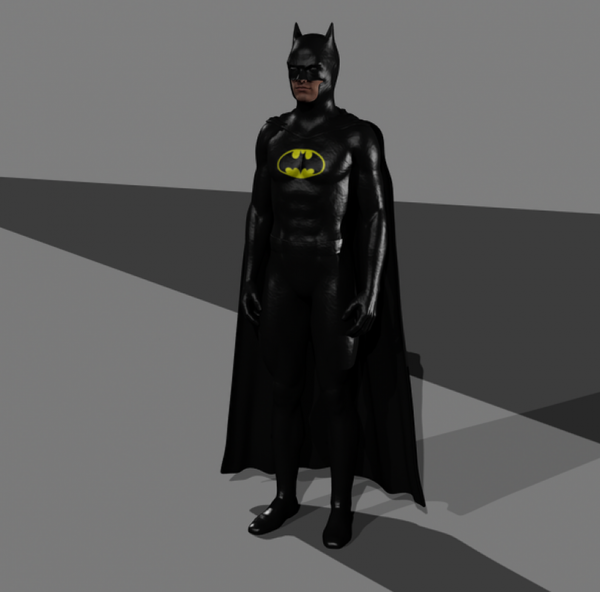 This is a material/texture set for the supersuit, superboots, superbelt and supercape to turn them into a leather black batman suit. Alibozis (1 year ago) Inappropriate? Where do i find the mask? Doom (5 years ago) Inappropriate? Oblomov56 (6 years ago) Inappropriate? Rivers (6 years ago) Inappropriate?